It doesn't get much easier than this. 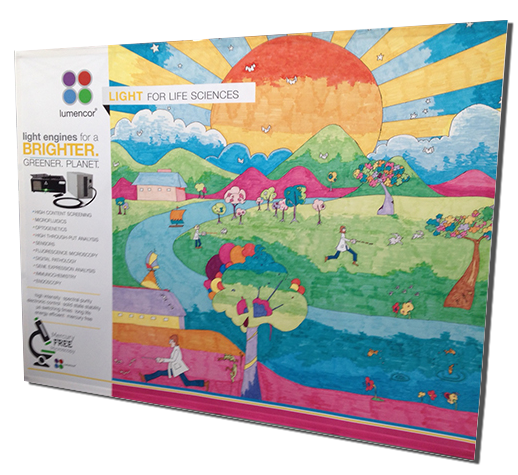 Hopup Tension Fabric Displays are known for their innovative lightweight and versatile design. 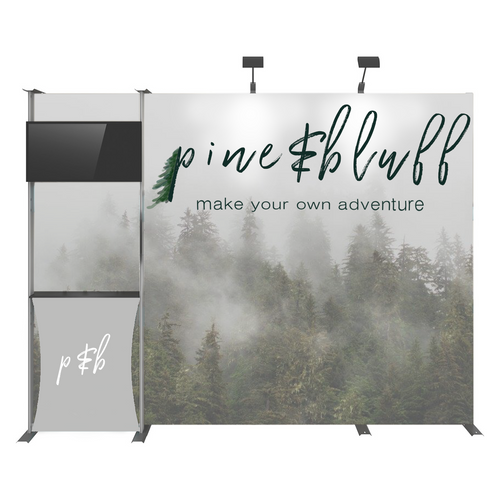 Despite its sturdy, heavy-duty aluminium frame, all Hopup Displays feature an easy-to-setup and ultra-portable design that gives the Hopup a brilliant blend of flexibility and durability. 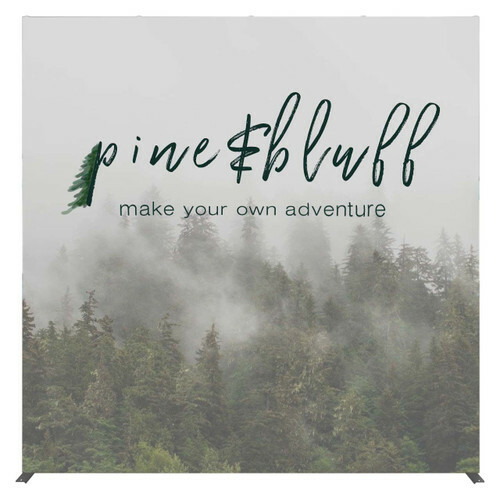 The Hopup is one of the most dynamic and popular large format graphic displays due to its maximum impact with minimal effort. 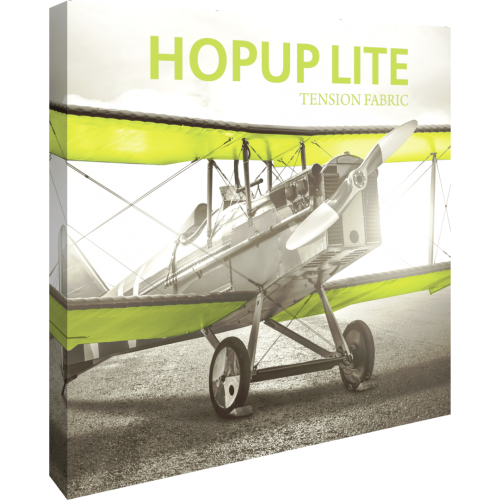 Hopup Tension Fabric Displays come in a variety of sizes and are offered in straight and curved frames. Hop Up require no tools for assembly, are lightweight and highly portable and they pack away as easy as they set up! Users also have the option of adding the Lumina 200 flood light to give their Hopup Displays that strong aesthetic glow to really gain a foot hold on a memorable first impression. Each Hopup Display comes with its own easy-storage bag with easy-grip handles and fast-transport wheels.